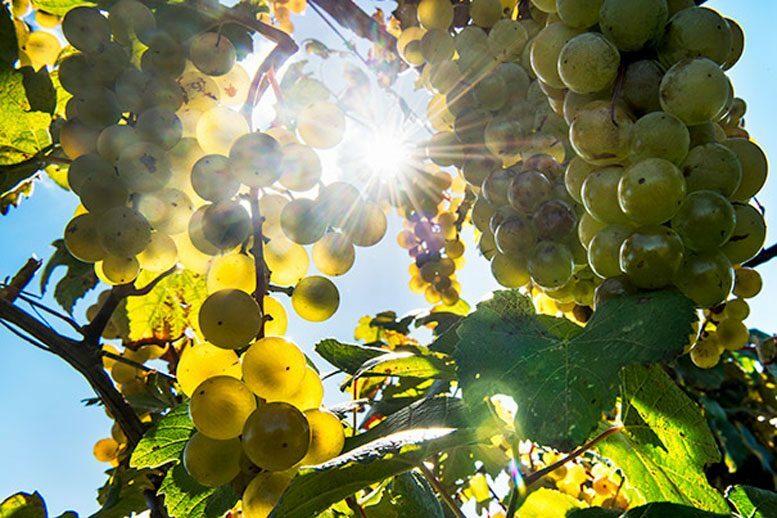 Though vineyards might be able to counteract some effects of climate change by planting lesser-known grape varieties, scientists and vintners need a better understanding of the wide diversity of grapes and their adaptations. An assistant professor of organismic and evolutionary biology, Wolkovich is a co-author of a new study that suggests that, although vineyards may be able to counteract some of the effects of climate change by planting lesser-known grape varieties, scientists and vintners need to better understand the wide diversity of grapes and their adaptations to different climates. The study is described in a January 2 paper in Nature Climate Change. Be the first to comment on "As The Climate Changes, So Will Wine Variety"